DAYTONA 3/17/16 – Frank Sinatra Jr. died yesterday of a heart attack at the age of 72 in Daytona, Florida. He had been touring the U.S. He never tried to live his life or his career in the shadow of his father. 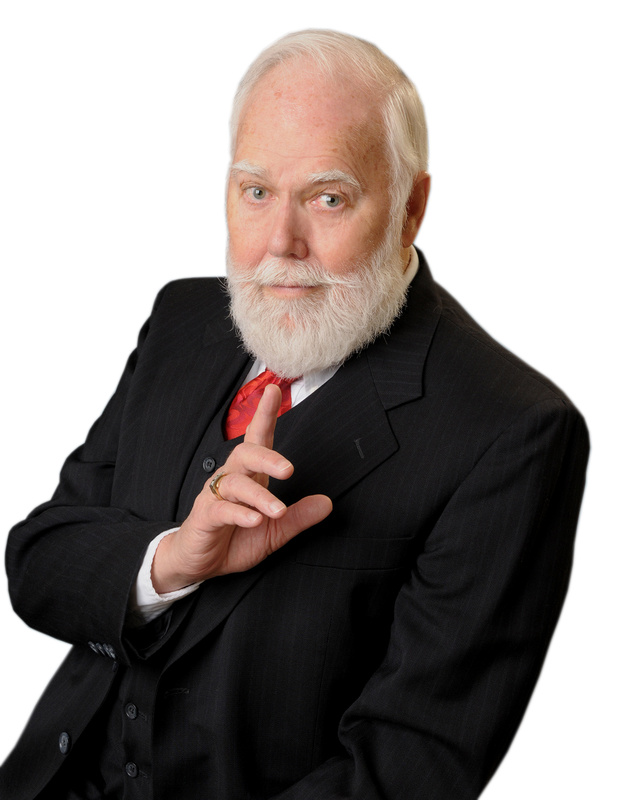 Frank Jr. was a good performer on his own and depended only upon his own abilities. When I first met his father, during the opening day of Disneyland in the magic shop located in the Castle, Frank Jr, and Nancy were with him. They were both adorable little kids. Nancy watched a trick being demonstrated and while giggling said to her father; "We should get that and show Mommy." In 1963, when he was 19, Frank Jr. was kidnapped from a motel in Lake Tahoe by three men for ransom.. He was taken and held in a Los Angeles hideout for 4 days, while the kidnappers tried to contact his father. They wanted to extort $240,000. They demanded that Jr. give them his telephone number, but he refused. When they insisted, he said, "You'll have to shoot me first." He was protective of his father. Strangely, one of the kidnappers, 23 year old Barry Keenan was a friend of Jr.'s sister, Nancy. He was strung out on drugs and alcohol. Frank Jr. was rescued and Keenan, along with the other two, were captured and arrested .Strangely again, Keenan was given only 4 1/2/years in prison. We are not sure what the other two got. Following his prison sentence Kennan became a successful real estate developer. The blaring headlined media coverage was such that the public and press accused Frank Jr. of staging this kidnapping as a publicity stunt. It definitely was not. He would not falsely do anything to advance his career, including mentions of his father, which was minimized. Years later our paths would cross again when we both took part in a benefit in the Bronx to aid singer Maria Lanza, whose mother and son were killed in a fire bomb attack. Recently I had tried to contact him hoping he had information on Ms. Lanza who had moved. I planned to make a trip to Cache Creek Casino to visit him. That was a month ago. His death was not expected. How I regret that health issues prevented me from going to Cache Creek to visit him. Wish I had pushed through to make that trip. That opportunity will not come again. He was a good guy. 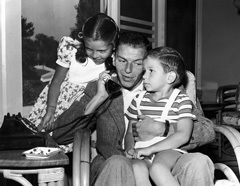 Photo Caption: Frank Sinatra with Nancy and Frank Jr.